The Handbell Choir rehearses on Wednesday evenings September through May at 6:30 PM in the school music room – moving to another evening during Advent and Lent. 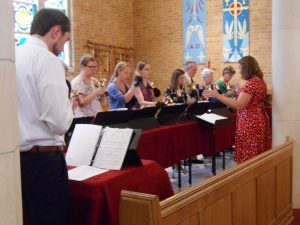 The Handbells enrich our worship one to two times a month as well as playing for other events throughout the year. 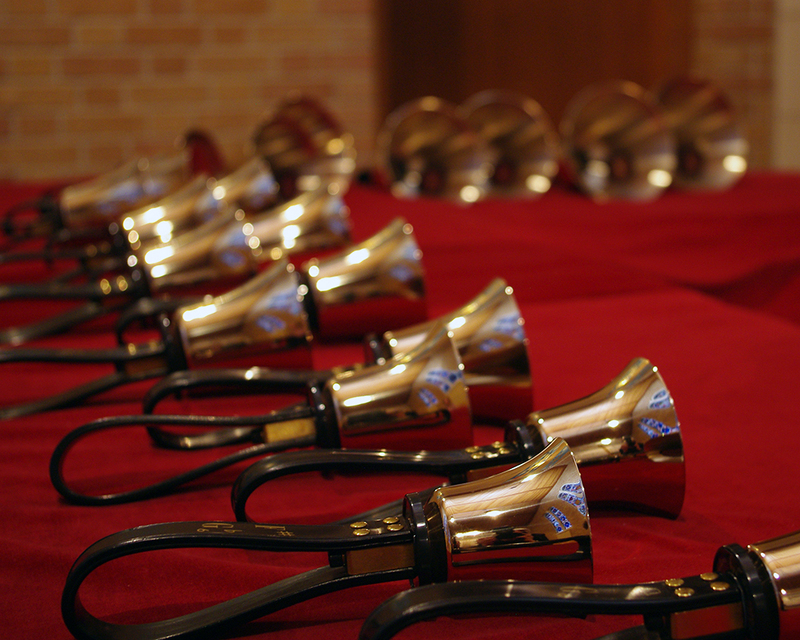 The Handbells usually perform for St. Paul’s Old Fashioned Christmas and the Trail of Lights at the Emily Ann Theater in Wimberley in early December.